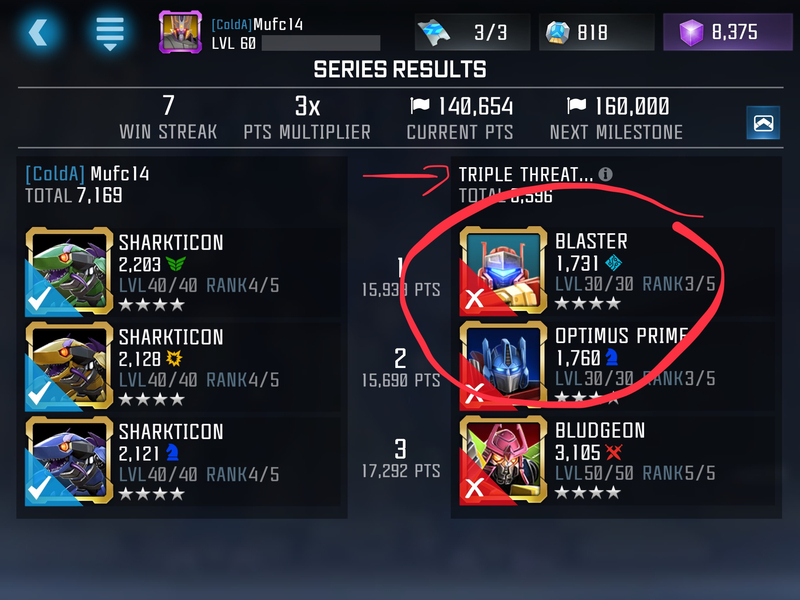 So I was casually grinding in Arena today and I suddenly realized that every “Triple Threat” team I went against had a Blaster in the place of Motormaster. Is this a bug, or maybe even foreshadowing? I can’t believe I’m STILL grinding. So far so good, if another demo pops out then it's definitely foreshadowing classwise. 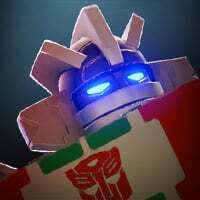 As much as I’d like to see blue Prime as one of the featured bots, I don’t think Kabam would make it one of the bots that was only available via a crystal opening event. That may get a lot of people who spent money on that event angry and I don’t believe Kabam wants to piss off its user base.... oh wait. I got him with many others without paying a cent & Rat too because the crystals event is about hoarding more than $$$, also they did put Jazz, MM & Bludgeon in the store even though they were sold them for $100 each. 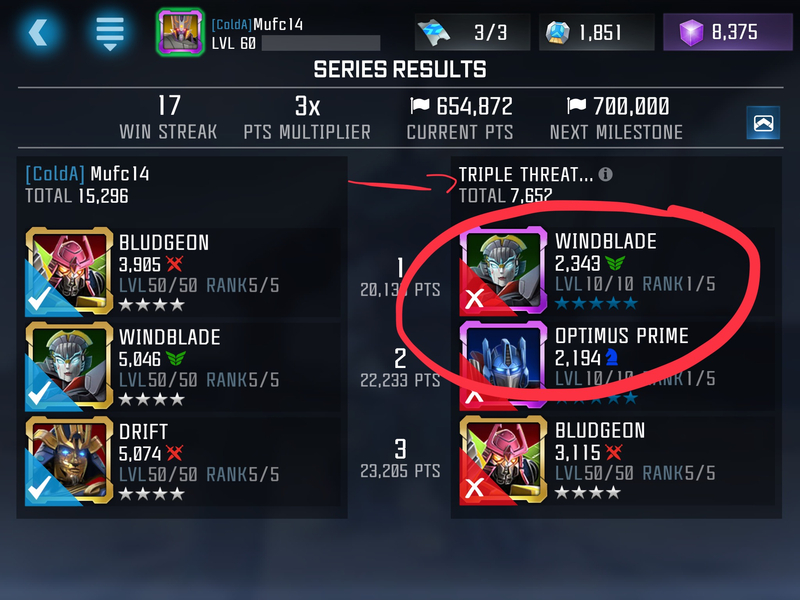 I don’t see any logic in your comment, I got og prime & hope many of my teammates get him too so we can do better in am.